India said that US agricultural biotechnology corporation Monsanto is free to leave the Indian market and lose its 90 percent dominance if it does not want to accept the government-imposed price and royalty cuts for its genetically modified cotton seeds. 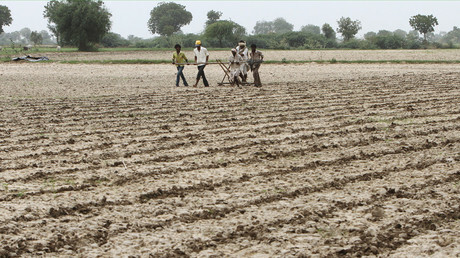 Last Wednesday, India cut the royalties paid by local firms for Monsanto’s seeds by nearly 70 percent, also capping GM cotton seed prices at 800 rupees ($11.9) for a packet of 400 grams, starting in April 2017. Last year the seeds were sold at prices ranging from 830 rupees ($12.4) to 1,100 rupees ($16.4) in different parts of the country. 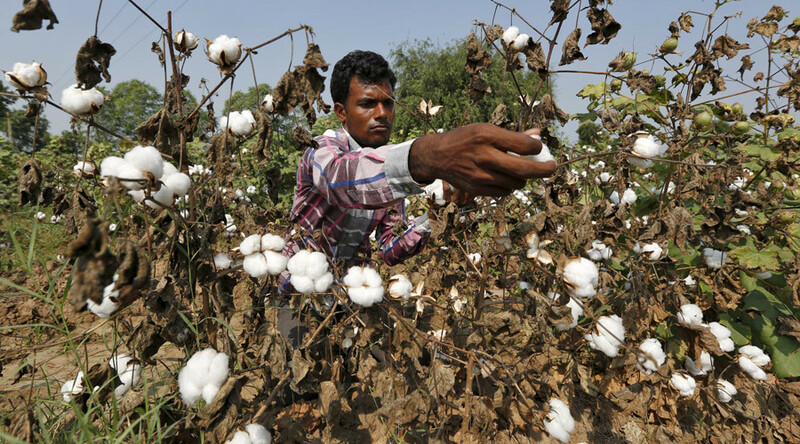 Monsanto is being pushed by the government of Prime Minister Narendra Modi to accept the government price dictate or face stiffer competition, as India expects to develop its own genetically modified (GM) cotton varieties early next year. “We’re not scared if Monsanto leaves the country, because our team of scientists are working to develop (an) indigenous variety of (GM) seeds,” Balyan said, voicing a direct challenge to Monsanto’s 90-percent market share. Just prior to the announcement of royalty cuts, Monsanto threatened to halt its operations in India after six decades on the market due to “arbitrary and potentially destructive” interventions by the Indian government to regulate the selling price of GM cotton seeds in Asia’s third-largest economy. Monsanto has taken the government to court over the royalty, threatening to leave and deprive the market of its latest technologies. This is the first time that the Indian government has fixed prices for genetically modified cotton seeds after their introduction in 2002. The giant currently sells two types of cotton seeds in India: the royalty-free Bollgard I, and Bollgard II, which has a royalty fee attached. The move to regulate the cotton market comes after appeals by some state governments and farmers to lower the product prices. Late last year, the antitrust Competition Commission of India accused the GMO giant of potentially abusing its dominant position on the market. After completing an investigation into the matter, the Agriculture Ministry set up a special committee tasked with implementing brackets for seed price along with royalty fees.